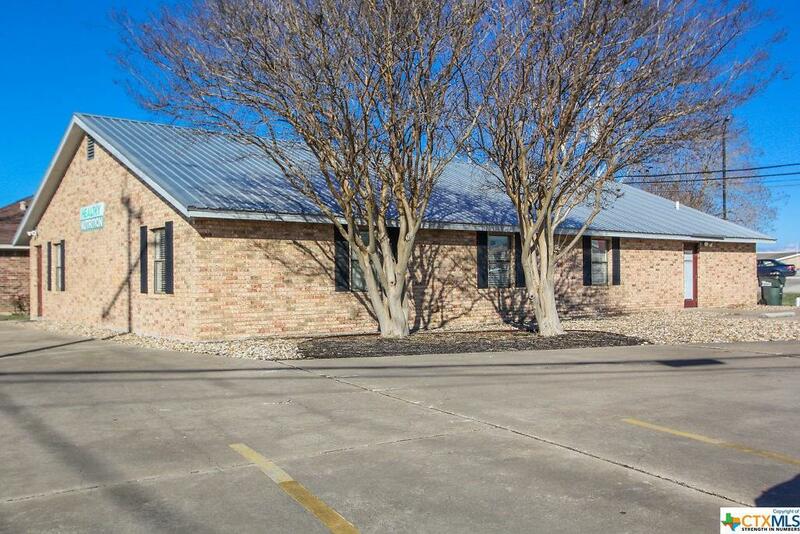 Nice office space in a great location on Broadway St just off Hwy 123 near IH 35 in San Marcos! Two units available. 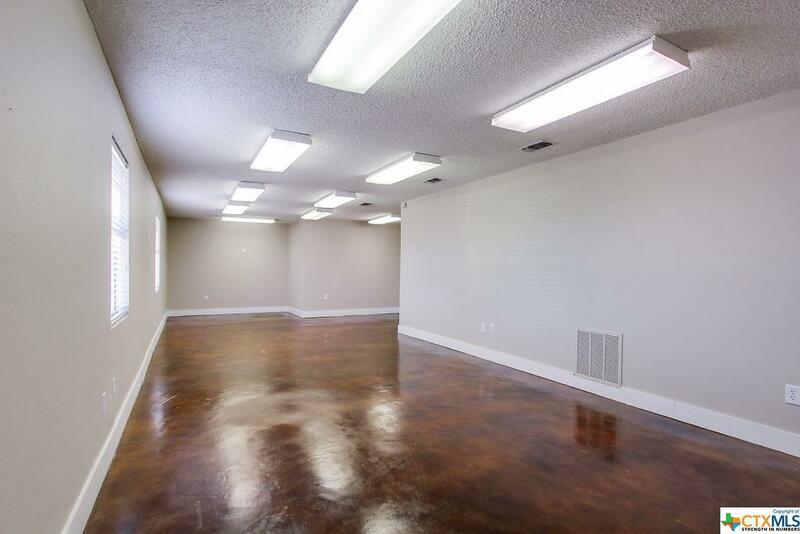 Unit A is 1,100 Square Feet and Unit B is 900 Square Feet or rent them both and have 2,000 Sq Feet in a great part of town! 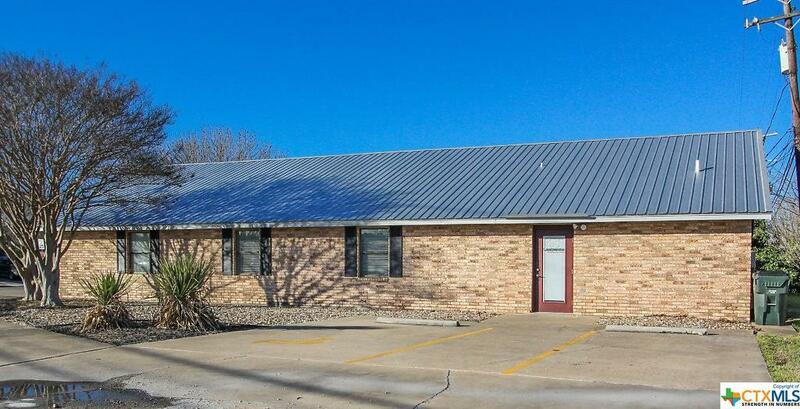 CAT 5 wiring, the price and proximity to I-35 make this offer space highly desirable. 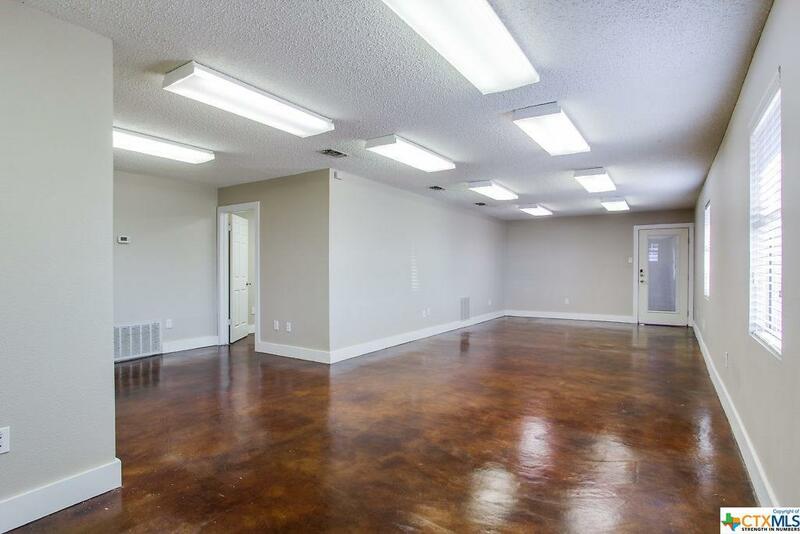 One unit is available for immediate move in and the other unit will be coming available shortly. Listing courtesy of Andrew M Phillips of Century 21 Randall Morris & Associates - Sm.